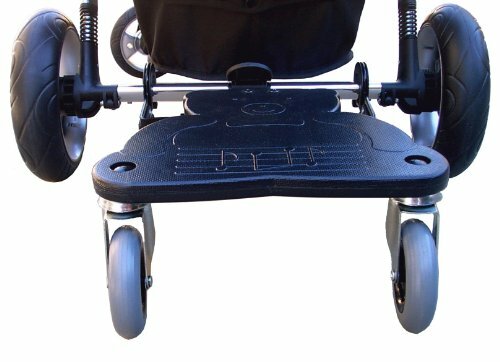 Stroller Attachment for Two | | Universal Stroller Standing Platform | Stroller Board Attachments . 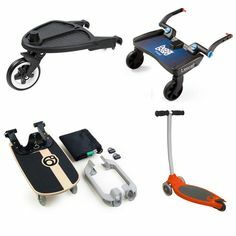 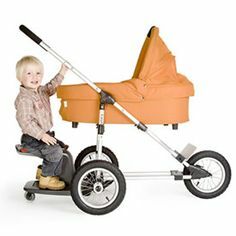 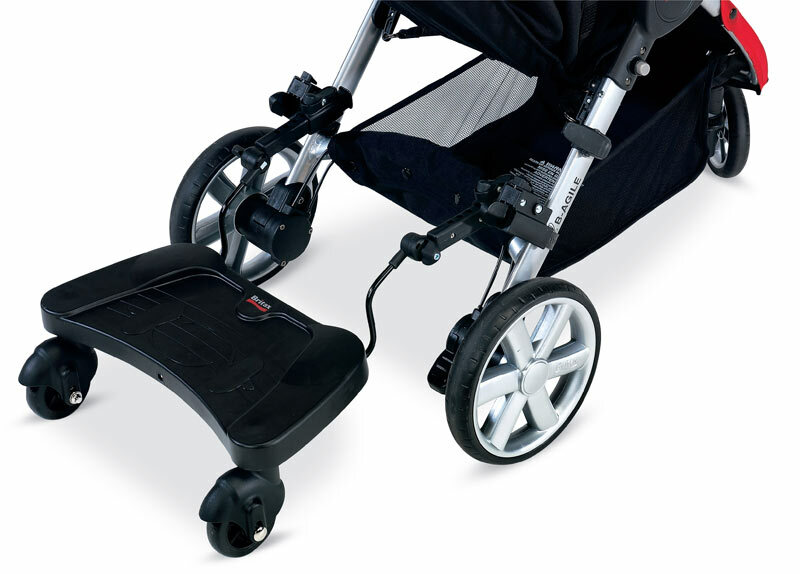 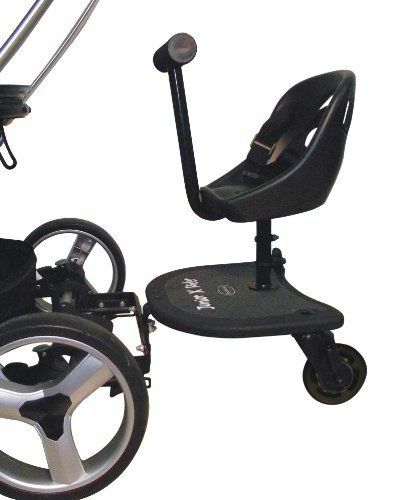 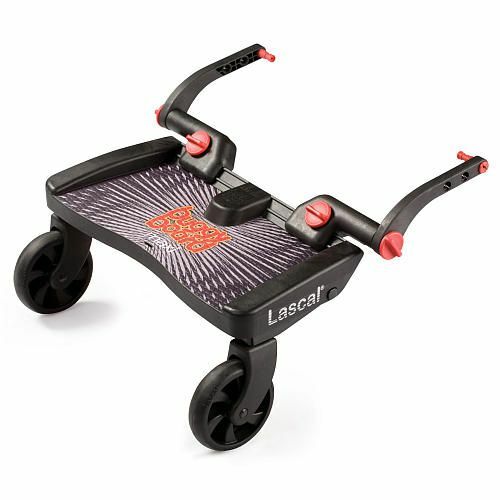 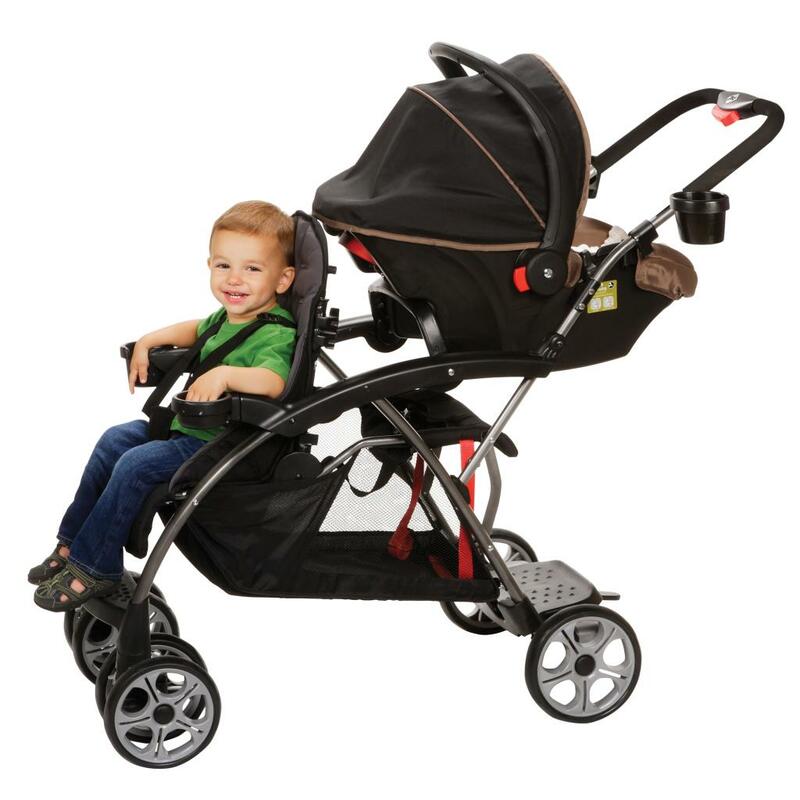 The Kid-Sit™ now fits onto many more types of stroller, by using the Kid-Sit™ Adapter! 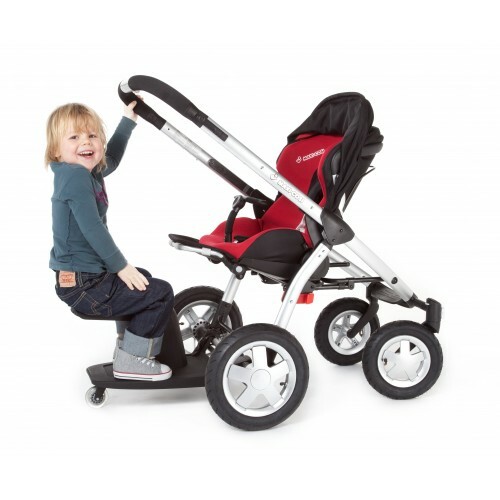 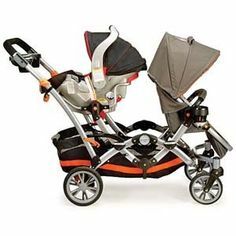 For example on the Quinny Buzz or Stokke!